We are proud of providing excellent customer service. Every one of our clients matters, big or small. We are proud of our humble beginnings in Youngstown, Ohio. Our brick and mortar are still located here. We are proud to offer a full range of restaurant equipment and supplies at competitive prices. We have been serving customers since the early 1900s. 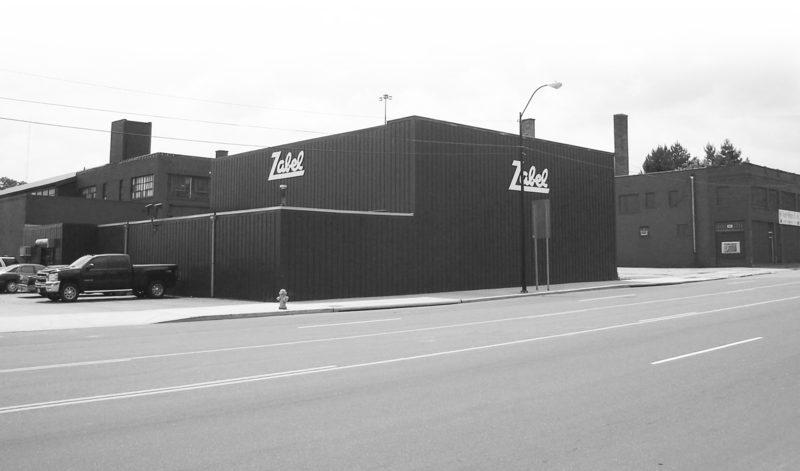 The longtime success of Zabel’s is built upon family values and a longstanding tradition in the restaurant industry. Our founding father, William Carl, started with a small building and sold hotel and bar supplies. Today, we have grown into selling thousands of restaurant products that range from large equipment to smallwares. 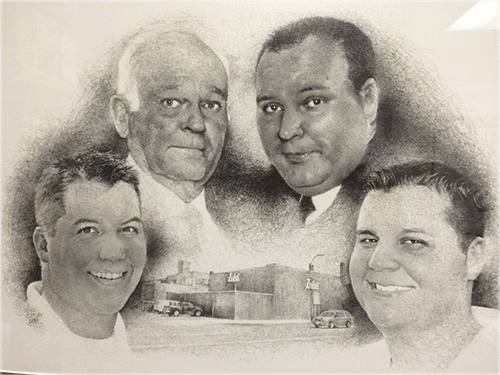 Five generations later Zabel’s is still a family owned company dedicated to serving our customers with the same personal relationships and integrity as we did more than a century ago. Our growth and dedication have allowed us to thrive in our industry. Our mission is to provide our customers with products and services that they can count and rely on. Because we are a family owned business, we value the relationships we build and believe this sets us apart from our competitors. We have two centrally located warehouses in the Midwest which allows us the ability to continually provide our customers with the best service possible with each and every order. 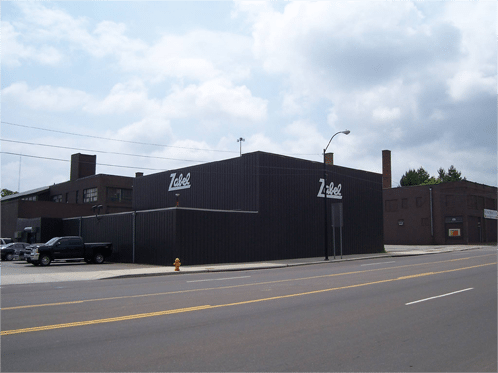 Our team here at Zabel’s is at the forefront of the commitment we make to each customer. We are empowered to serve our customers with quality and excellence. As we grow to new markets and expand, we will always treat each and every customer as part of the Zabel family. True Food Service Equip. Inc.
We are always happy to chat with customers in person or on the phone. Give us a call, stop down, or fill out our contact form online and we will get back to you right away. We apreciate your business! Copyright © 2018 by Zabel's Restaurant Equipment and Supplies. All Rights Reserved. Developed and Maintained by TBG Digital Marketing.